Eye to eye, smile to smile — engaging with peers is so much more rewarding for individuals with special needs when they can interact in an upright and mobile position. And the Rifton Mobile Stander, a mobile prone stander, makes it easy — even for those with no weight-bearing ability. The Rifton Mobile Stander provides new independence and standing mobility for wheelchair- bound users. More importantly, this mobile stander helps strengthen critical motor skills so a user can progress toward independent standing. 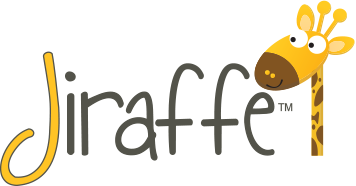 Available in five sizes, the Mobile Stander is designed for children and adolescents from 64cm to 165cm tall, from 23kg to 79kg. 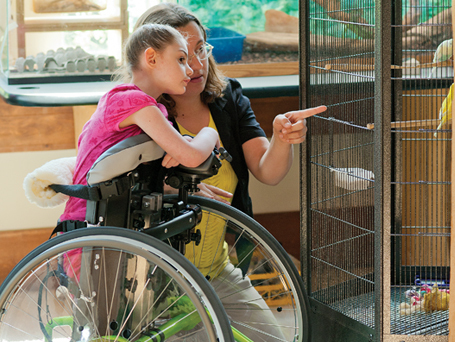 Versatile accessories can help you customize the stander for your user’s needs. 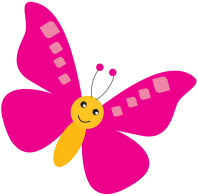 Because it was designed for children, the Mobile stander is easy to move and manoeuvre, allowing the user the greatest possible mobility and independence. Mini: 64-81cms and 23kg max weight. Small: 76-102cms and 23kg max weight. 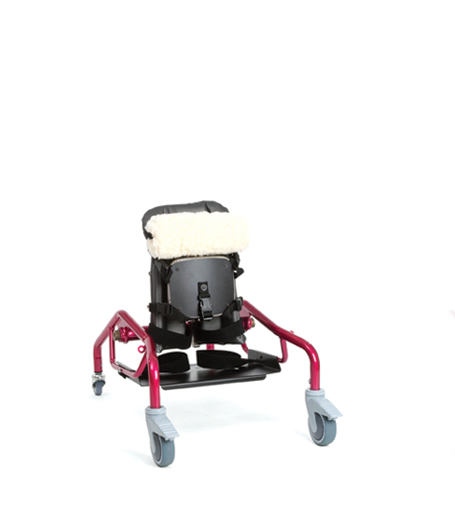 With the Rifton Mobile Stander’s removable large wheels in place, users can self-propell in a standing position – free to explore their surroundings alongside (and often ahead of!) their playmates. 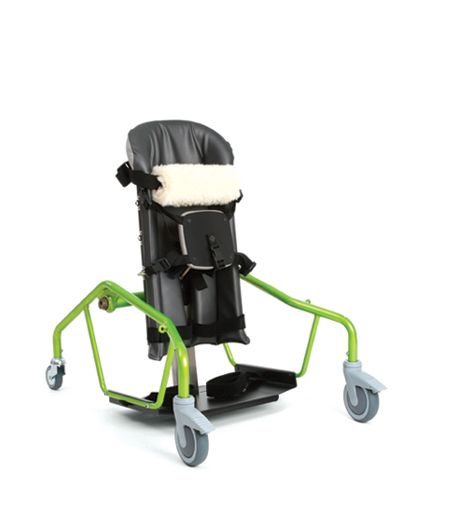 The Mobile stander enables users with conditions such as spina bifida, cerebral palsy, muscular dystrophy, leg amputation, spinal cord injury and traumatic brain injury who are unable to stand and walk independently to become mobile while safely supported in an upright position. A user standing in the Mobile stander is at the eye level of peers, enabling them to interact with their environment and developing upright interaction with peers and activities – which provides not only a wealth of enriching opportunities but also just plain fun! Weight bearing within prescribed limitations in an upright position has been shown to be beneficial for strength, bone mineral density, intestinal motility, postural control, tone reduction, musculoskeletal development, pulmonary function, and integumentary integrity. 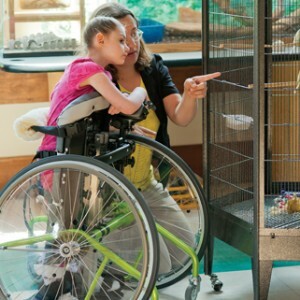 From playground games to easel painting to eye-level giggles with friends, the Mobile Stander gives clients the mobility and independence to engage in a wide variety of activities that are inaccessible from a wheelchair. 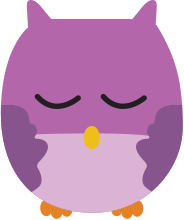 Busily interacting with peers and their environments, the user doesn’t even realise they’re working on weight-shifting, balance and postural control – all skills needed for independent standing! The body support adjusts according to the user’s size and requirements. A child who is 64cms tall fits into the mini Mobile Stander, while the large Mobile Stander can accommodate a young adult up to 165cms tall. 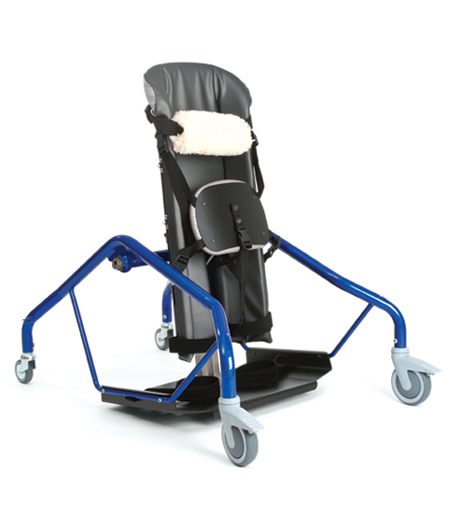 The unique, adjustable seat pad allows gradual increases in weight-bearing and develops standing mobility skills. 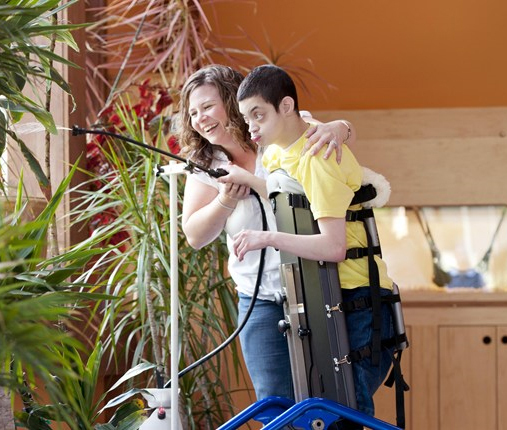 The Mobile Stander supports zero weight-bearing users, enabling even double amputees to be upright and mobile. Additional seat pads are available in two sizes to give your user extra support while in the Rifton Mobile Stander. 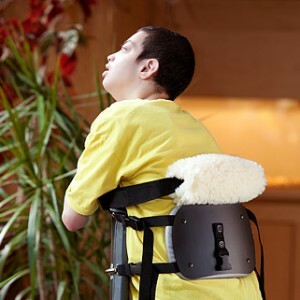 A soft fleecy strap provides the usert with back or neck support while standing. Optional large wheels pop on and off with the push of a button. Wheel locks provide security, spoke guards protect fingers, and hand rims keep hands clean. The Mobile Stander’s deck is extra wide for simpler transfers and more user participation in the sit-to-stand process, which is so vital in achieving standing mobility. Versatile arm prompts include height, rotation, angle, lateral proximity and forward/backward adjustments, to accommodate numerous positioning requirements. *NB: Mounting Brackets (K133/K173) are required to attach Arm Prompts. *NB: Mounting Bracket (K133/K173) required to attach Communication Tray. **NB: Suitable for all sizes of Dynamic Stander. 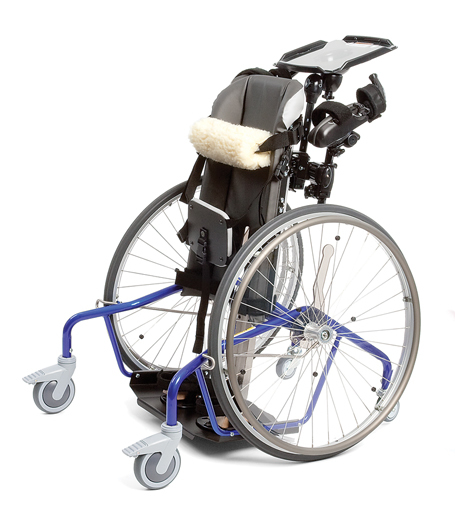 The conversion kit converts the smallest Dynamic stander, K110, to the next size up, K130, for less than one quarter the cost of a new stander. 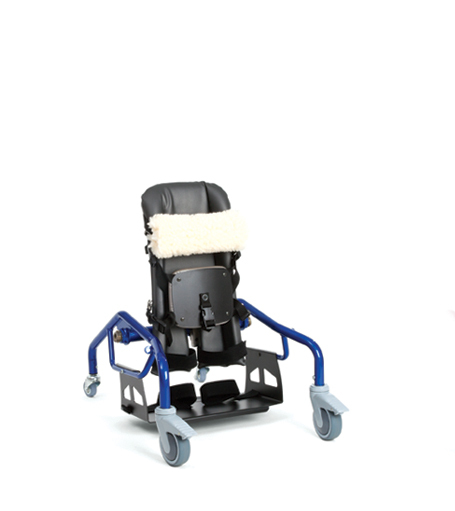 Secure and highly adjustable, the hand loops boost a client’s sense of stability and confidence while moving. *NB: Mounting Bracket (K133/K173) required for attaching Hand Loops. **NB: Hand Loops only compatible with Mini (K110) and Small (K130) Dynamic Standers. Large wheels pop on and off with the push of a button. Wheel locks provide security, spoke guards protect fingers, and hand rims keep hands clean. Additional seat pads are available in two sizes. *NB: Seat Pads are only compatible with Medium (K150) and Large (K170) standers.